2. Enter the band at www.last.fm and go to the band’s page. 3. Click on the Similar Artists ‘tab’ and make a note of the first 9 bands on the list. 4. Take this list, including the original band you picked, and for each band in turn use www.allmusic.com to find the first release that has the highest score on their album reviews. 5. This will give you a final list of 10 albums, one from each band, which you can track down and enjoy. 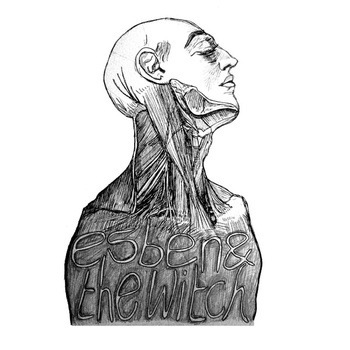 So here is the one I constructed starting with Esben and the Witch. Remember, particularly with new bands, a different day may yield quite different results, as last.fm’s lists are generated based on constantly updating user data. “Marching Song” makes you think how cool it would have been if Siouxsie had fronted Bat For Lashes playing interpretations of Bauhaus songs, but then you think, actually no, Esben and the Witch are so much more than that comparison, and actually much more sinister sounding than any of those. 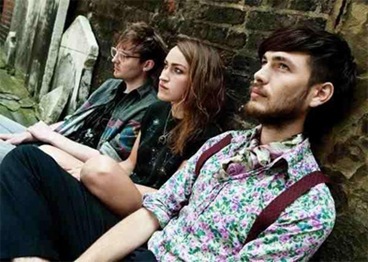 On the track “Corridors”, there is sound like metallic-winged bats fluttering. Turn in, tune in, and hide under the sheets! The bats, the bats, the bats are coming…. mummy!